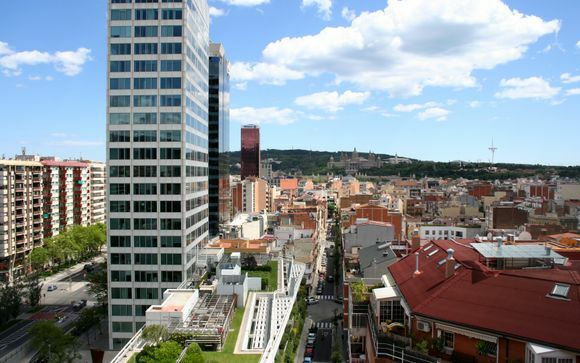 Weekends in Barcelona up to -70% off To take advantage of these offers, join now for free! Planning your next city break to Barcelona? 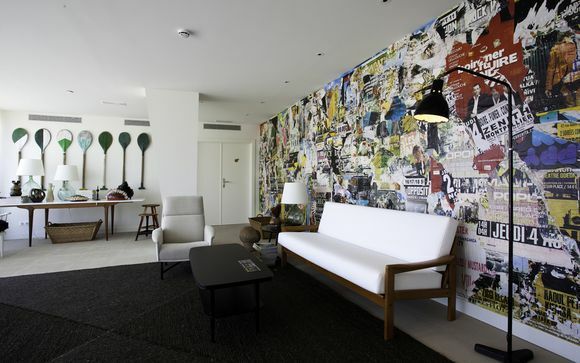 Be inspired and find great deals on luxury weekend getaways to this iconic cultural hub at Voyage Prive. 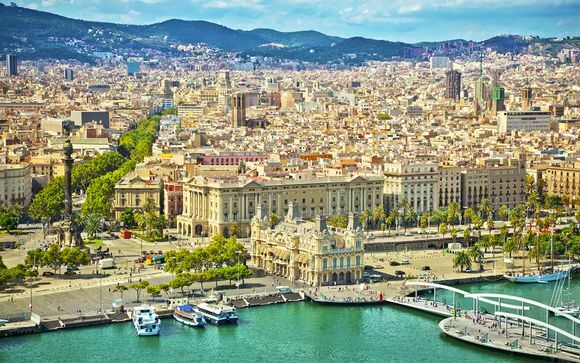 Barcelona is one of Europe’s most popular destinations for short breaks, which is no surprise considering the variety of attractions on offer. The city has a charming artistic quality thanks to the many influences of Gaudi, combined with a contemporary atmosphere. Add in the benefits of a Mediterranean climate and you’ve a city that many people love to visit for long weekends or other getaways. 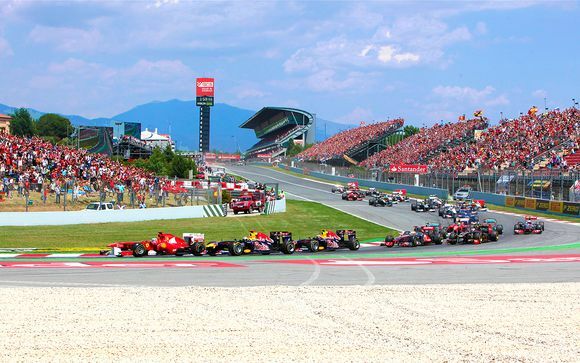 City breaks in Barcelona are particularly popular as staying for a few days is regarded as the ideal time to sample the delights that the destination has to offer. There’s plenty to keep you entertained, but much of it is condensed in the city centre and the key attractions can be enjoyed within a relatively short time span leaving ample opportunity to relax. 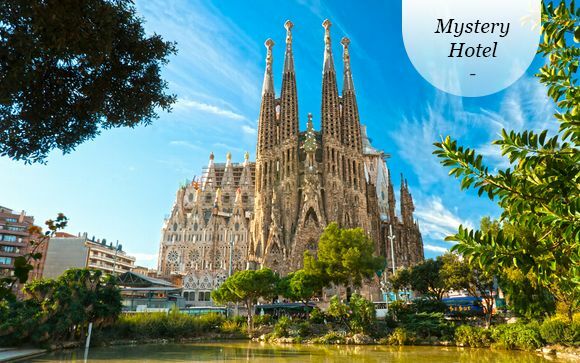 If you’re interested in holidays in Barcelona then you cannot afford to miss the architectural delights of Gaudi that are weaved throughout the city. The most renowned is of course La Sagrada Familia. This famously unfinished church dominates the city skyline, and despite not being complete is one of the most beautiful structures in the world. It is decorated with many ornate intricacies that leave visitors in wonder. Yet you must also look into his other works in the city beyond the church, with Parc Guell in particular another striking example of his style. However, if you’re more inclined to relaxing than revisiting historic wonders, you’ll be pleased to discover that Barcelona is a fantastic city for beach breaks. The sands stretch along the pleasant Mediterranean coastline with a relaxed ambience perfect for gentle walks or sunbathing. During peak seasons in the summer months the beaches will get busy but you shouldn’t have a problem finding a place to unwind. Many people enjoy city breaks in Barcelona based purely on the excellent bars and restaurants, opting to forego sightseeing in favour of tapas, cocktails and music. Las Ramblas is the most well-known street in Barcelona for places to eat and drink and it is definitely worthy of a visit. Explore further out from Las Ramblas and you'll find plenty of tapas bars along with more authentic Catalan seafood venues. 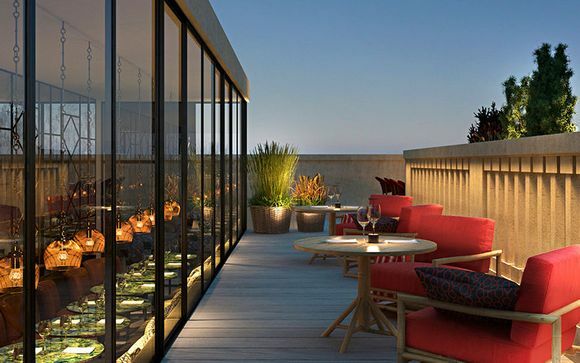 If you’re interested in booking Barcelona breaks then our selection of luxury hotels will be just what you’re looking for. 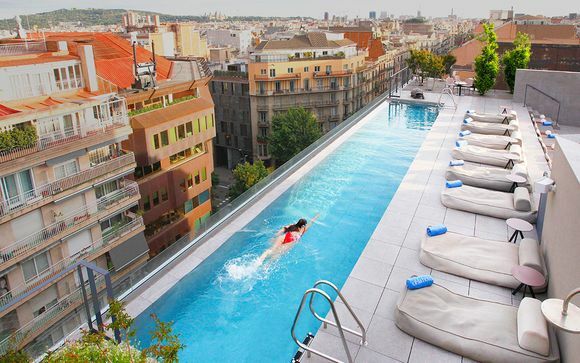 Take advantage of our exclusive prices to secure your weekend getaways in Barcelona now.